We at Sun sumo Exim, provide high quality playschool products. Our products are designed with superior moulding techniques to ensure safety, reliablity and long life. 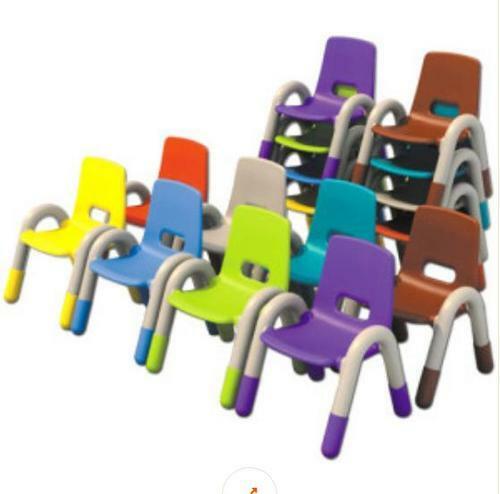 We are engaged in the trading, importing and wholesaling of internationally demanding playschool products which are designed and developed in compliance with recent trends. These products are imported from well-known manufacturers having a long term business relation with us. Our products have gained immense customer satisfaction with our quality product and customer service. Sunsumo Exim Technologies Private Limited has created a well-known position in the market, started in the year of 2008. We are instrumental in manufacturing, exporting, importing, wholesaling and retailing a wide range of Home Decorative Accessories , Play School Furniture, Name Plate, Corporate Gift, Kids Toy and many more. Our offered products are highly appreciated in the market. We export our products to all over the world. We designs products with our customers in mind. We believe that our products will make your life easier or more pleasurable.